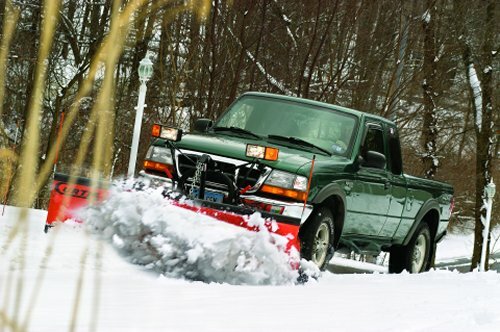 Welcome to our web site, dont wait until the last minute to think about your snow removal needs, making a commitment now will insure that you get the best pricing and give you piece of mind in knowing that you are prepared for whatever Mr. Winter brings this year. Specializing in fast Residential Removal. Need One Last Gutter Cleaning, when we are not taking care of snow removal needs in the winter months we are installing seamless gutters. Follow this link to Gutter Connection. What causes ice dams and what can I do about it ? We also provide a 24 hour 7 days a week Emergency Service. Thanks for visiting and be sure to check back often for updated information.